Popular Linux games 'Hacker Evolution: Untold' and 'Hacker Evolution: Duality' are 75% off for one week on Linux game store Gameolith. If you have loved Linux game Uplink, you will find these game quite appealing as they feature hacking simulation oriented gameplay. In Hacker Evolution Duality, you have to hack into computers using various tools, from a basic firewall cracker, to sophisticated voice print authentication systems. Steal money to finance your objectives, buy hardware upgrades or bribe off other hackers that are present in the game. Go as far as bypassing complex security systems to make your way into buildings and steal data. Frame people or even murder them using ingenious traps. 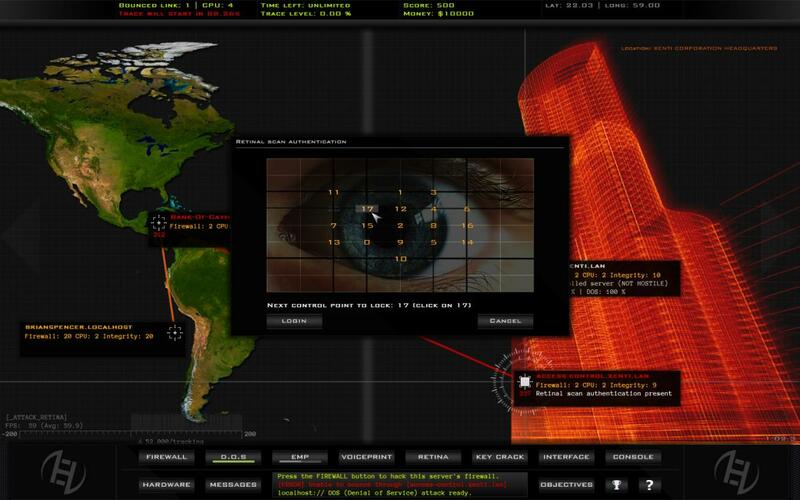 The concept behind Hacker Evolution: Untold is to create a game that challenges the gamers intelligence, attention and focus, creating a captivating mind game. Solve puzzles, examine code and bits of information to find clues and achieve your objectives.